This is a fine example of a 1980′s Yamaha M108 finished in satin mahogany. It has been looked after very well all it’s life and is a lovely little piano. You’d never believe that this piano was only 108cm tall, as the tone quality and dynamic range is vast given it’s size. Please call us if you have any questions, or if you have a part exchange that you’d like to have valued. Are you looking to buy a new piano? 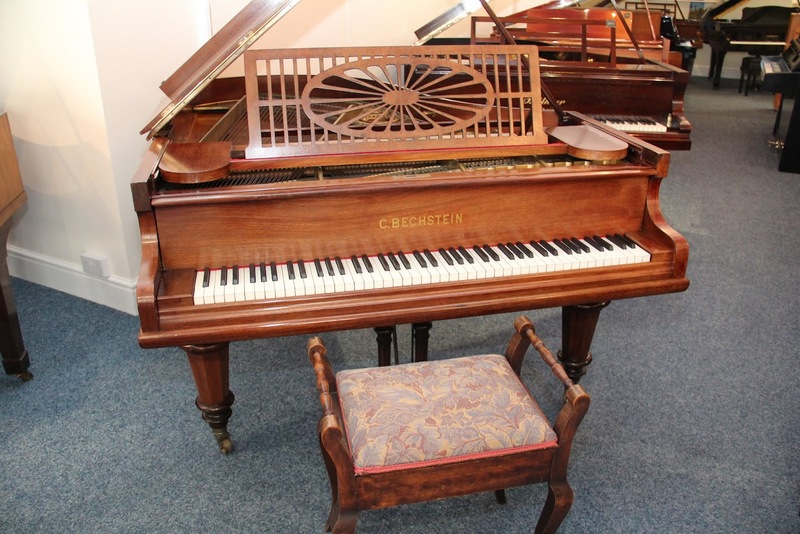 We are pleased to offer this 1907 Bechstein Model A grand piano for sale at The Piano Gallery. 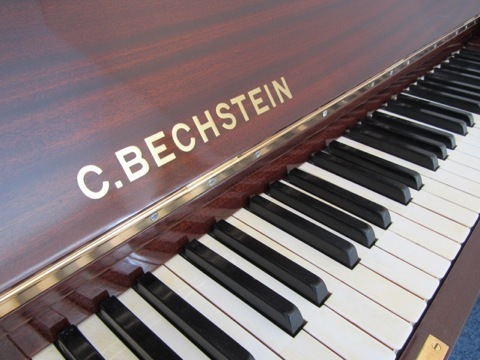 View this economically priced Bechstein model A grand alongside 5 to 10 other German grand pianos, in our Oxfordshire showrooms.